As Real Madrid welcome Granada CF to the Santiago Bernabeu on Sunday evening, fans are met with a somewhat surprising statistic – after two games played, both the champions and the Andaluz side sit level in the table with just one solitary point each to show for their efforts. Perhaps not so surprising for Granada, who have been traditionally slow starters over the last few seasons, following many changes to their squad in recent summers and the teams needing time to gel. More surprising though for Real Madrid, who have made their worst start to a La Liga campaign in many years. Defeat for Real Madrid away at local rivals Getafe, left the players shell-shocked and the fans looking for answers. José Mourinho was also at a loss to explain the cause of the defeat, but clearly unhappy with the performance. Granada CF head up to Estadio Santiago Berbabéu this weekend, knowing they face a double edged sword. Some would suggest now is as good a time as any to face Real Madrid, whilst others are fearful of a heavy defeat. On the one hand, they could face a Real Madrid side, tired from their Supercopa exertions against their biggest rivals, Barcelona. On the other hand, they could be on the receiving end of a Real Madrid backlash, a side looking to ruthlessly smash an opponent and get their season back on track. Granada CF manager Anquela smiled last week, when he was asked about the trip to Madrid, simply saying “…we’ll pray” for a result. This is the same manager who famously took his Alcorcón side to Santiago Bernabéu and pulled off a shock 4-0 win in the Copa del Rey not so long ago. The history books don’t offer Granada CF much hope either. Last season, even backed with a record away following of 10,000 fans at Santiago Bernabéu, the side lost 5-1. The team had put up a spirited fight in the first-half, but collapsed completely early into the second-half. From that point on, it was a stroll for Real Madrid. During the history of the two clubs, facing one another at either Estadio Santiago Bernabéu or Real Madrid’s previous home, Estadio Chamartin, Granada have only logged one win, two draws and fifteen defeats. In those eighteen league matches, Granada CF scored 17 and conceded 57. That sole victory came on 20 January 1974 when a strike from Lorenzo sunk a Real Madrid side containing a number of stellar names from Spanish football history. Two in particular stand out for me. One I’m sure you’ll have recognised immediately, is that of Vicente Del Bosque, the current Spanish national team manager. The other is that of Pirri, a legendary midfielder for Real Madrid, who won fifteen trophies in fifteen seasons with the club, but who also began his professional career with Granada CF, after spells with amateur sides in his native Ceuta. 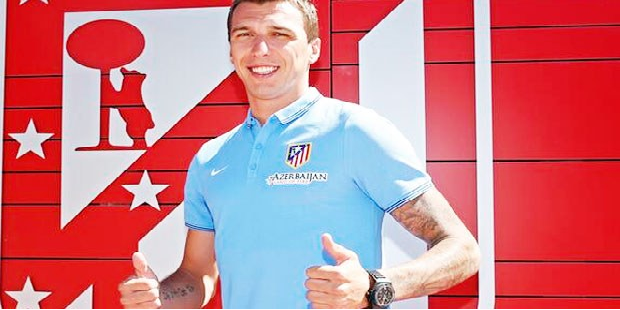 Meanwhile, Granada CF goalscorer on the day, midfielder Lorenzo, went on to spend four seasons with the club. He played 58 games and scored 12 goals in his career with the Rojiblancos. 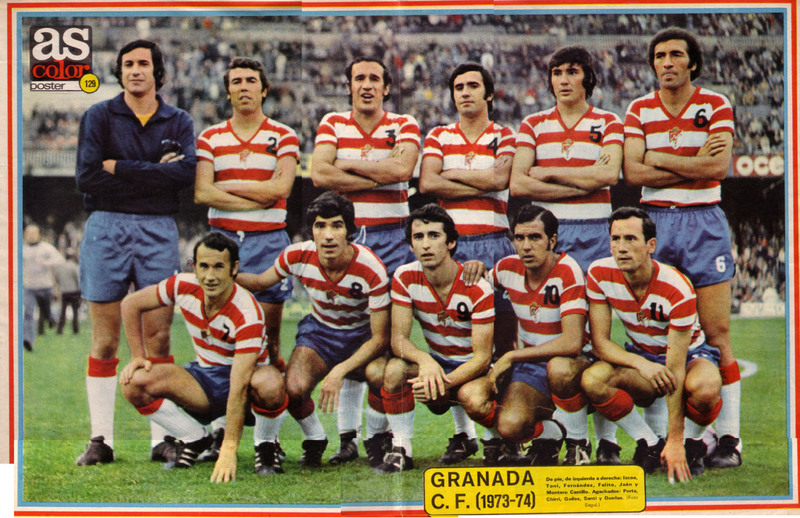 At the end of the 1973/1974 season, Granada CF finished in 6th place, whilst Real Madrid could only finish in eighth place. They did however go on to lift the Copa del Rey that season. 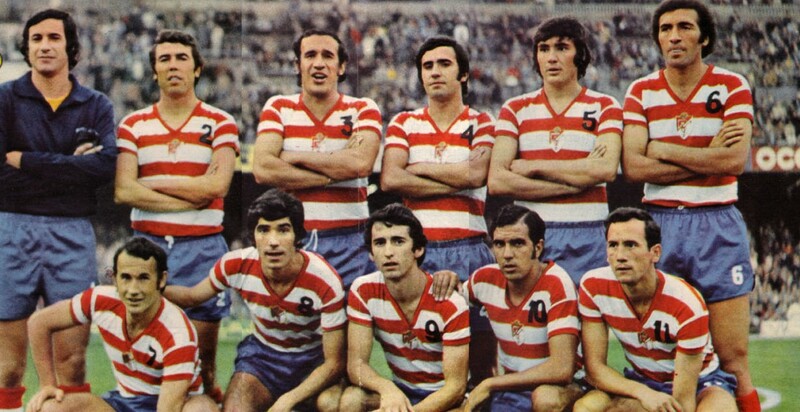 Here’s to hoping Granada CF can find the the spirit of ’74 and manage to pull off another shock, some thirty-eight years after the last one they enjoyed, at Estadio Santiago Bernabéu.